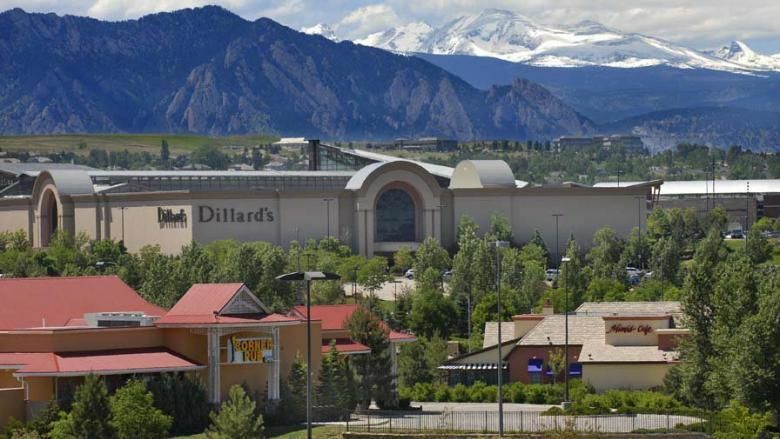 Located along the technology corridor on U.S. 36, just 20 minutes from Denver and 10 minutes from Boulder, Broomfield is home to top technology companies, attracting savvy professionals looking for a quick office commute. 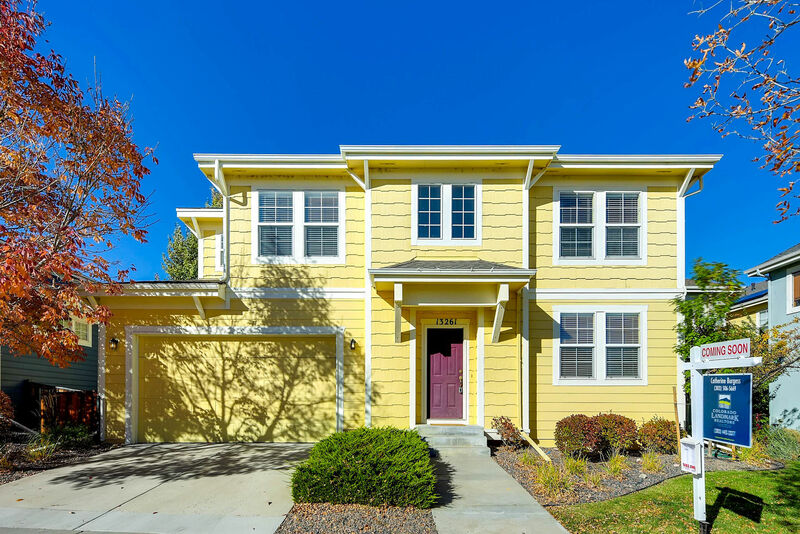 Three golf courses and expansive community open spaces and trails make for ample room to enjoy the area's blue skies and celebrated sunrises and sunsets. FlatIron Crossing, a beautifully landscaped shopping mall, surrounded by Main Street at Flatiron and Flatiron Marketplace, creates a modern retail district with an array of department, specialty and big-box stores where restaurants abound for those looking for dinner and a movie. 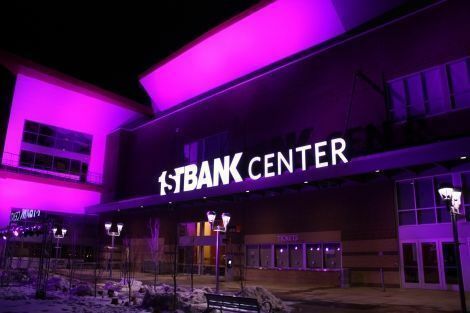 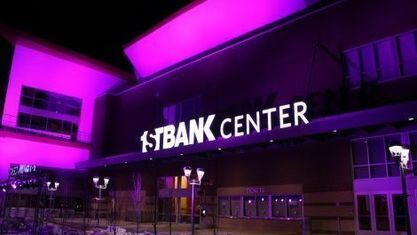 Broomfield's fabulous 1st Bank Center hosts big concerts, circuses, rodeos, truck races, Ice Capades, conventions, trade shows and community events. 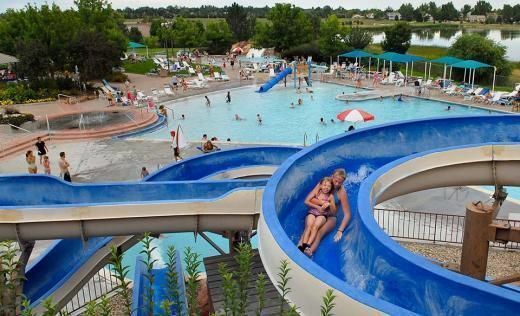 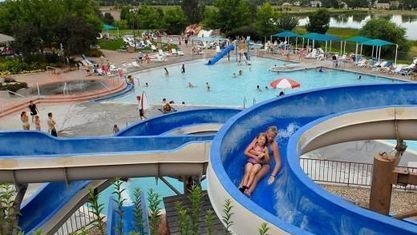 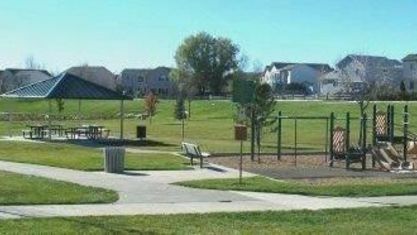 For families with children, there is the Paul Derda Recreation Center with its climbing wall, indoor and outdoor play areas, an indoor aquatic park replete with slides and the "Lazy River," and even a spa opportunity for mom and dad set within the community's premier "central park" — the Broomfield County Commons. 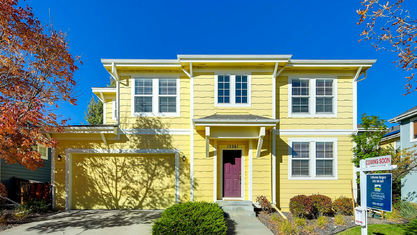 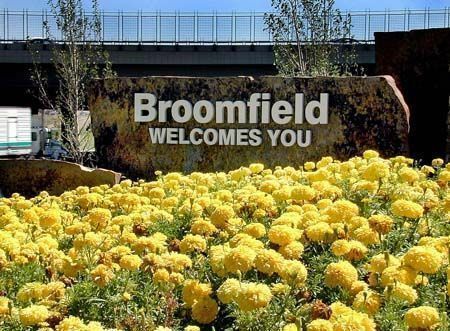 Get to know Broomfield better with our featured images and videos. 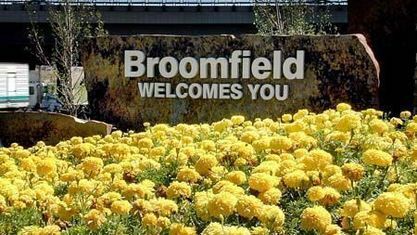 Learn more about schools near Broomfield complete with ratings and contact information.